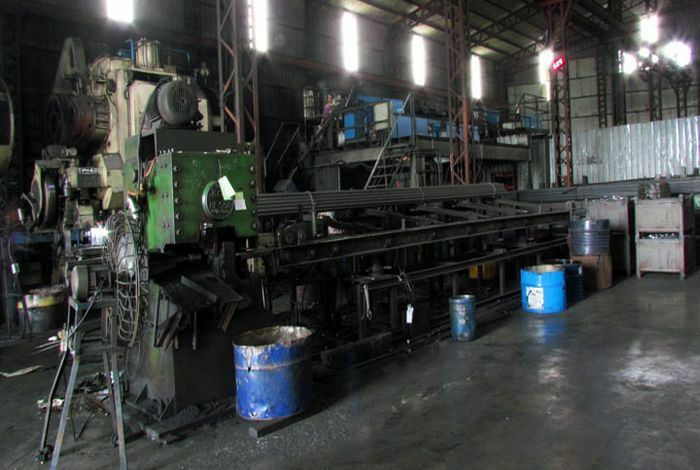 We work closely with specialty forging houses in both Taiwan and Mainland China to enable it to match capability with the customer's product specifications. Available forging materials include Steel, Carbon Steel, Alloy Steel, Stainless Steel, Aluminum, Brass, Bronze as well as other alloys and are supplied with certifications to most international standards. 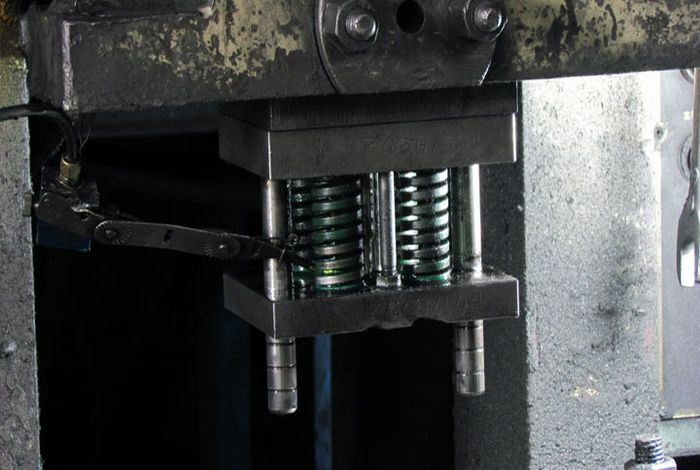 All our products measure up to the latest safety and quality standards set for their respective industries, and we offer our products both as made-to-order and per customers’ product specification. We also offer our clients a number of custom shapes and forges, even in complex forms. 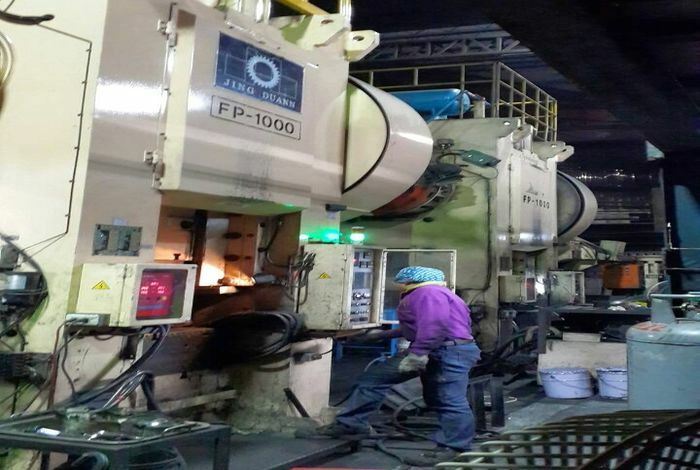 Whether it’s for research and development or a specialized machinery, our forges can take care of your forging needs. Often, we collaborate with entire engineering teams to create new complex shapes, to further push the boundaries of innovation in our industry. Please contact us to meet the needs of many different applications.